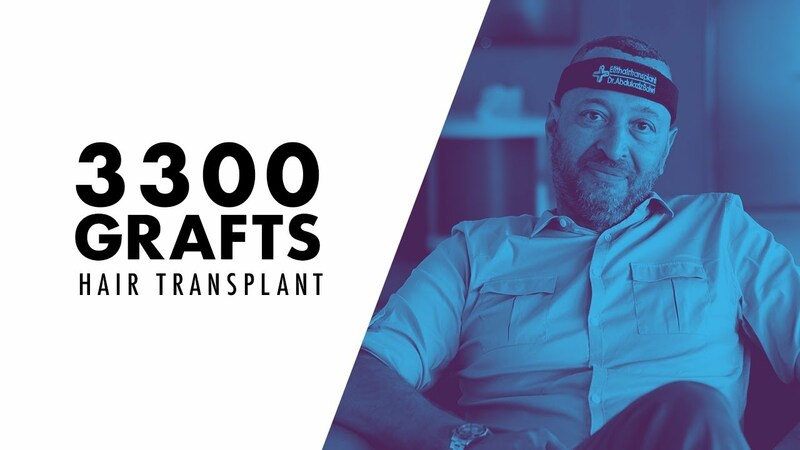 Full playlist from Matthew: click here! 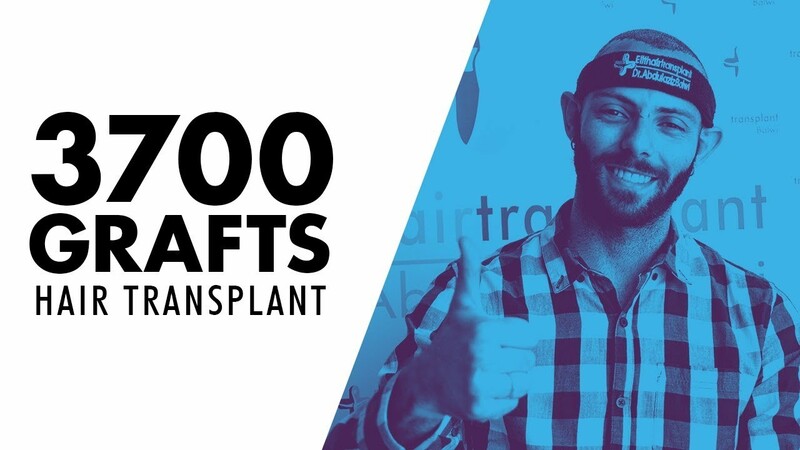 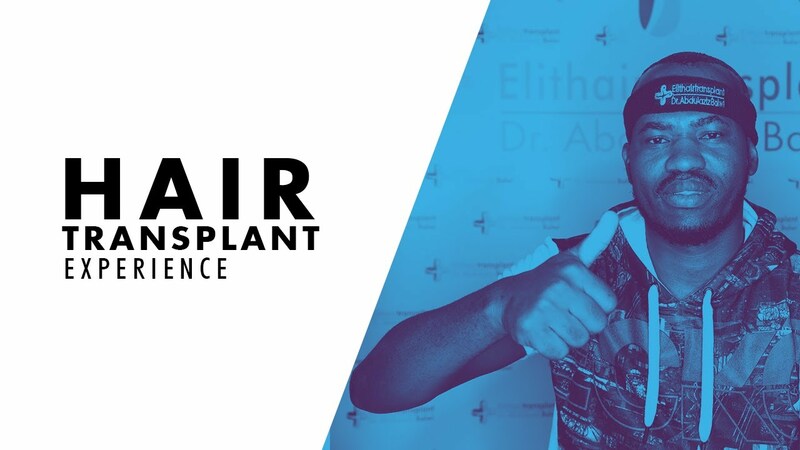 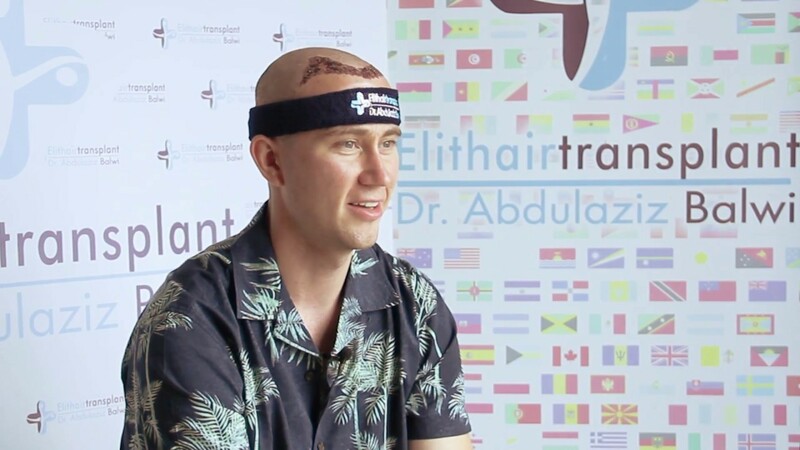 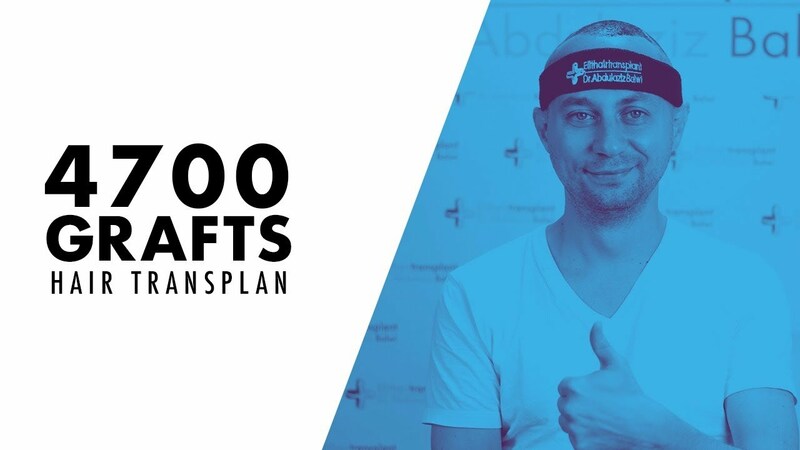 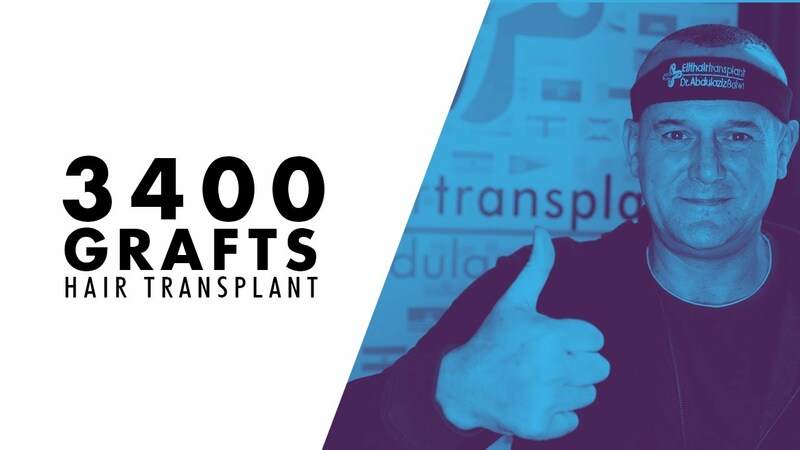 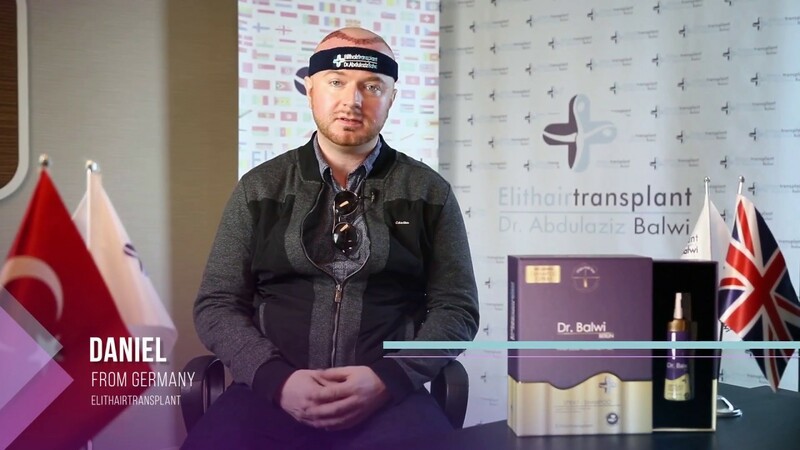 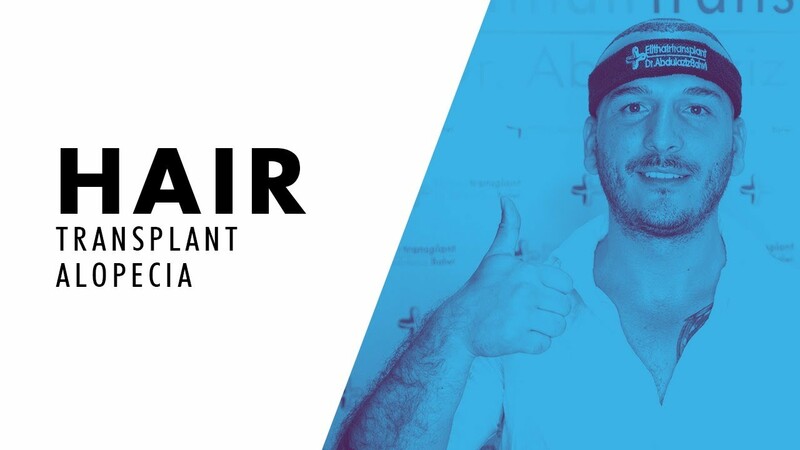 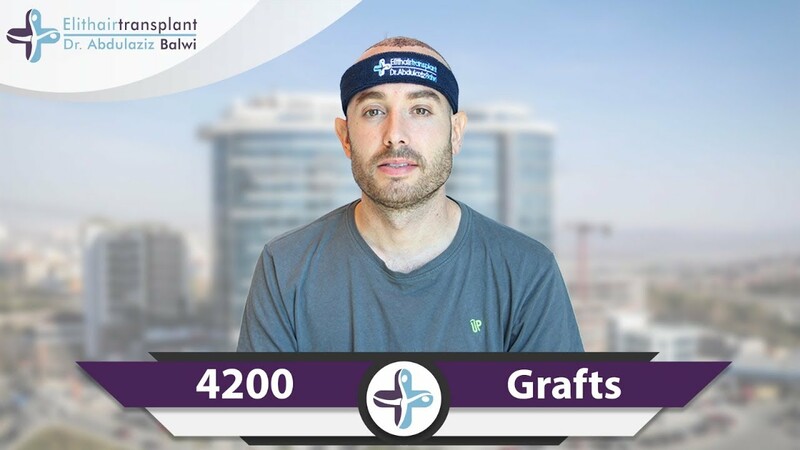 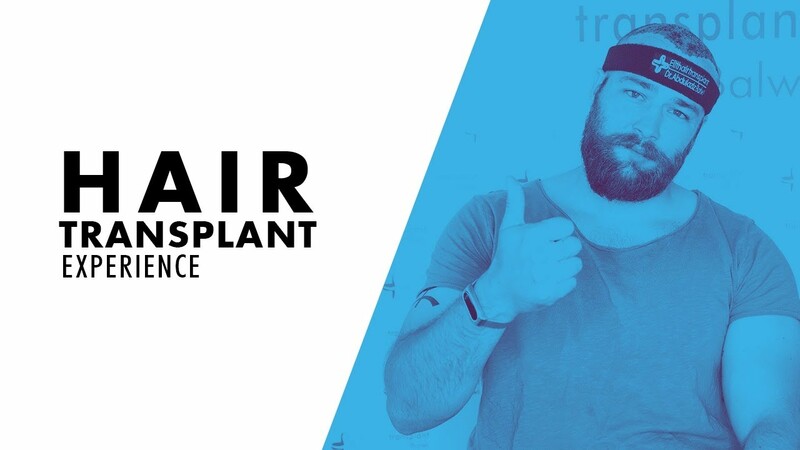 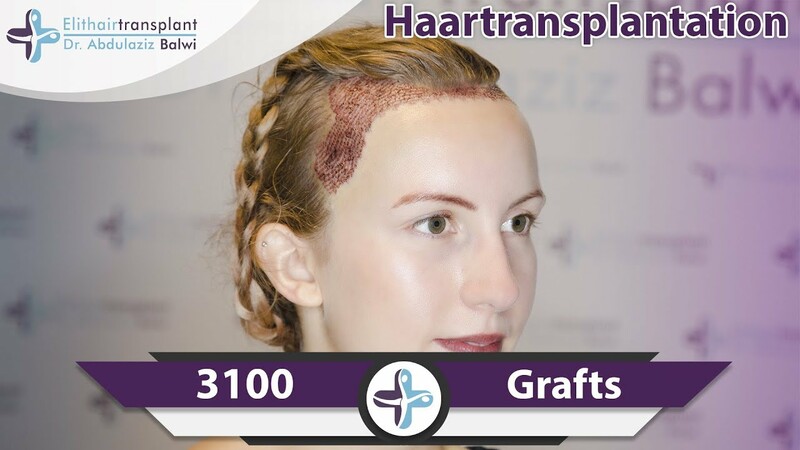 hair transplant journey in Turkey - how´s the process? 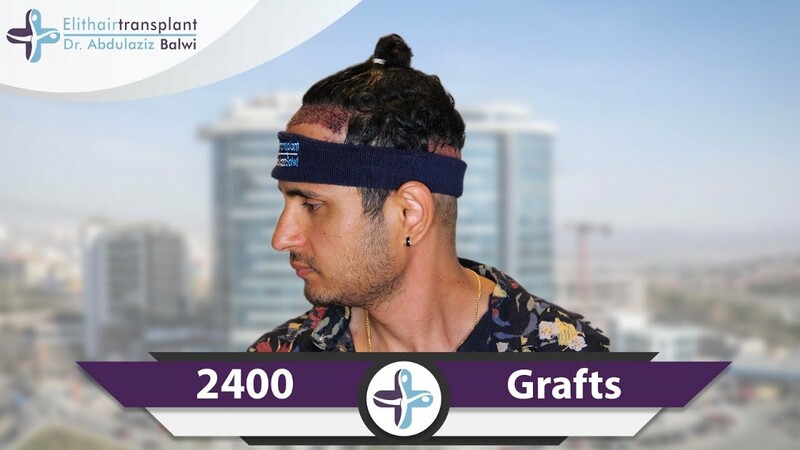 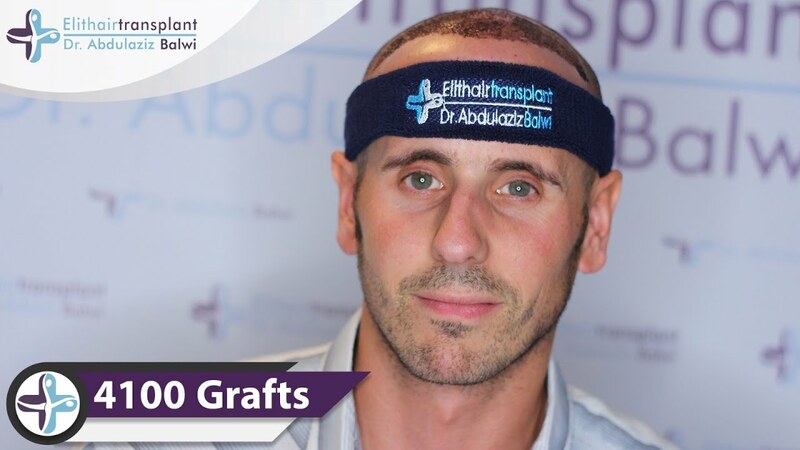 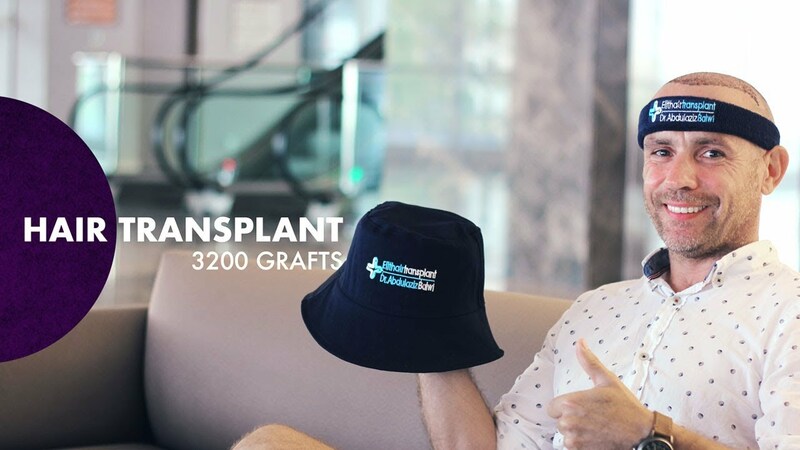 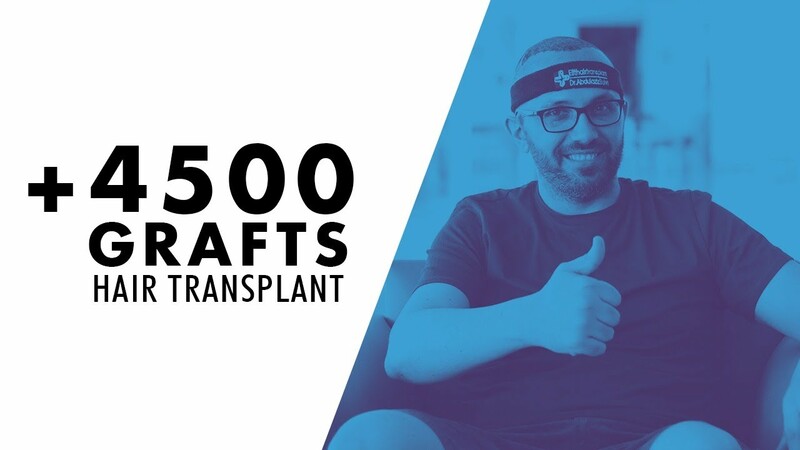 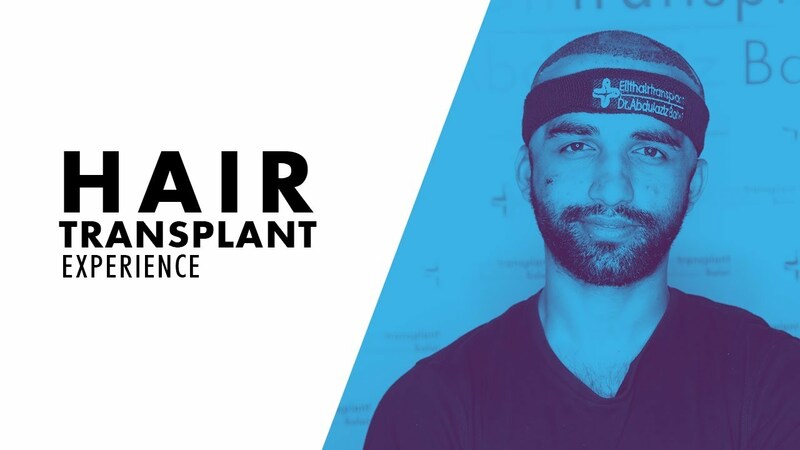 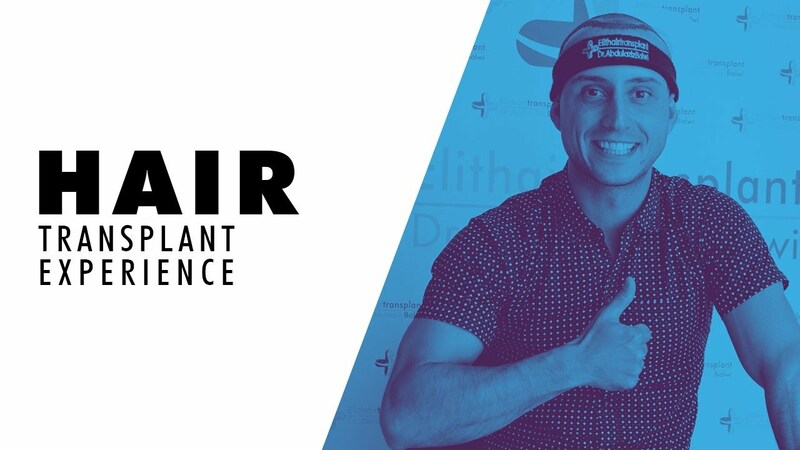 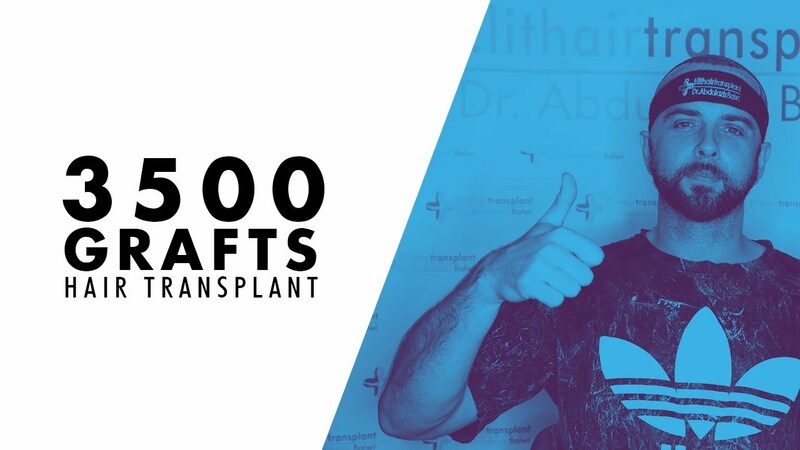 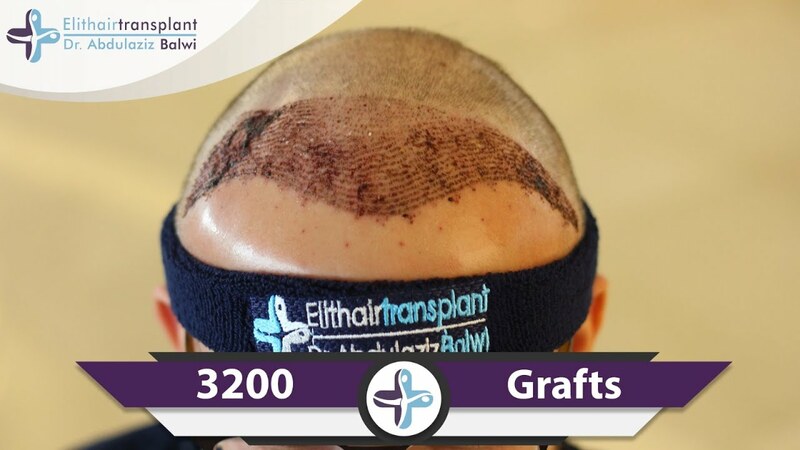 Where to do the hair transplant?